It is an established national organisation of teachers, speech and language therapists and other professionals. NAPLIC is led by a volunteer committee, elected by membership and exists to promote and increase the awareness and understanding of children and young people with speech, language and communication needs, amongst all the professionals involved in meeting their needs. NAPLIC’s current president is Courtenay Norbury, who succeeded Kate Ripley in 2016. Our former and founder president was David Crystal. National Association of Professionals concerned with Language Impairment in Children (NAPLIC) s an association for all professionals concerned with children who have speech, language and communication needs (SLCN). Its membership includes teachers, speech and language therapists, psychologists, staff across the children’s workforce and others who are involved professionally with children with speech, language and learning difficulties to Developmental Language Disorders (DLD) and related communication problems. 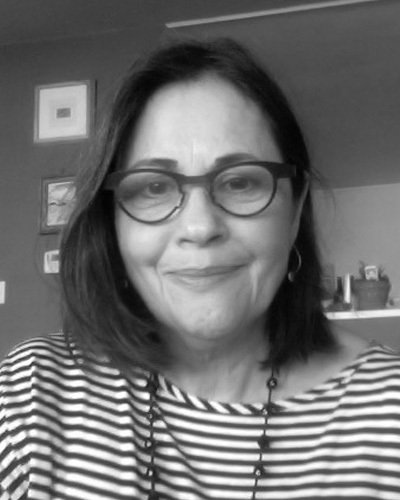 Courtenay Norbury is a Professor of Developmental Disorders of Language and Communication at University College London, where she leads the Literacy, Language and Communication (LiLaC) Lab. She is a qualified speech-language therapist, did her PhD in Experimental Psychology at the University of Oxford and is Chair of Governors at a local primary school. Her research focuses on language disorders across a range of different clinical conditions. She currently leads the Surrey Communication and Language in Education Study (SCALES), a population study of language disorder from school entry to the end of primary school. She has authored over 60 peer-reviewed publications and a co-authored a popular textbook, Language Disorders from Infancy to Adolescence. 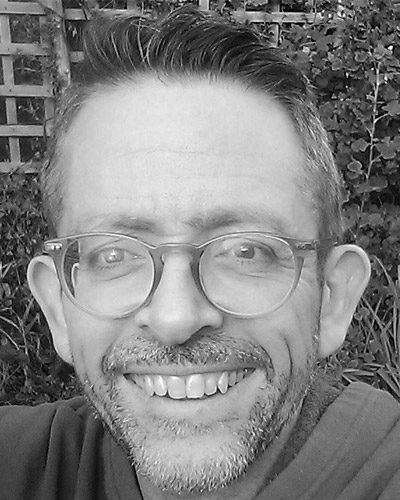 Stephen Parsons has worked as a Speech and Language Therapist for over 25 years. Until recently he worked as a SaLT Service Manager in Hackney in London, but is now working as a freelance trainer and author. He is particularly interested in how whole class practice can include children with developmental language disorder. Stephen is active on Twitter via @WordAware. 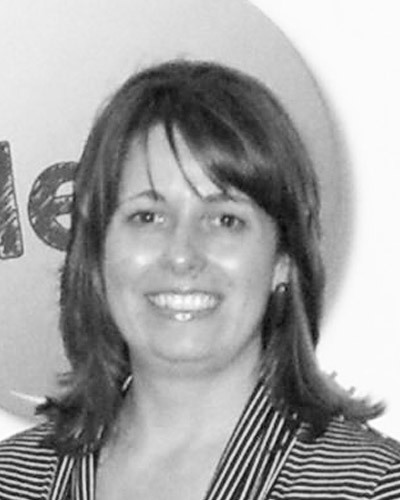 Emma Jordan is a specialist speech and language therapist, working for over twenty years in the NHS. Emma is joint Service Manager for Worcestershire Children’s Speech and Language Therapy Service and continues her clinical practice primarily supporting children and young people in mainstream schools. Emma has a history of working in close collaboration with education colleagues. 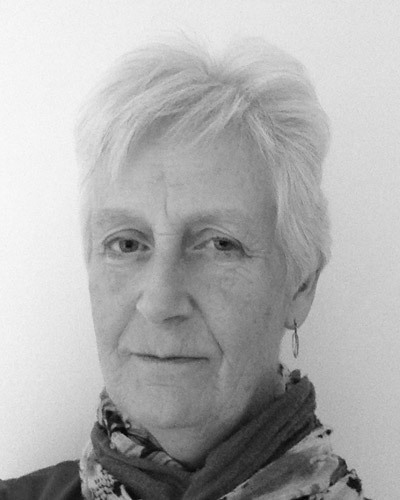 She worked in partnership with Sue Hayden, specialist teacher, co-writing the Language for Learning training courses, materials and Language for Learning books. 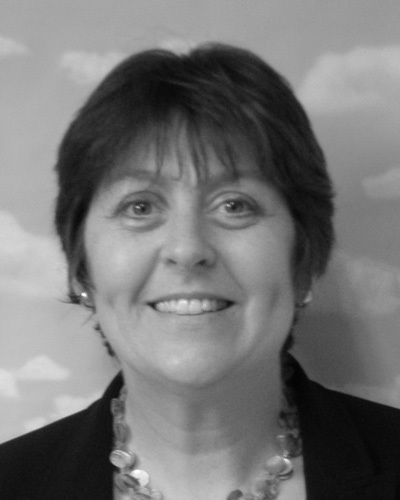 Emma has been part of NAPLIC’s voluntary committee for more than ten years and is currently Vice Chair. Derek Burgon has worked as a Speech and Language Therapist since 1986 having qualified from the then Birmingham Polytechnic. He has worked in children’s community services and special schools alongside teachers and support assistants. His current post is to work with teaching staff and parents to support children in mainstream schools with speech, language and communication needs associated with moderate learning difficulties. Deb is a speech and language therapist who has worked for NHS services across the country for over 20 years. For much of her career she has worked with children with Developmental Language Disorders in specialist provisions and has a passion for developing collaborative partnerships with colleagues in education. She now lives and works in Plymouth, Devon. Anna has worked as a Speech and Language Therapist for over 25 years, for most of her career with school aged children with DLD. She was Head of Therapy at a special school for over 13 years and has recently re-trained as a Registered Intermediary, now working with vulnerable adults and children within the criminal justice system. Anna is the current editor of the NAPLIC Matters newsletter. 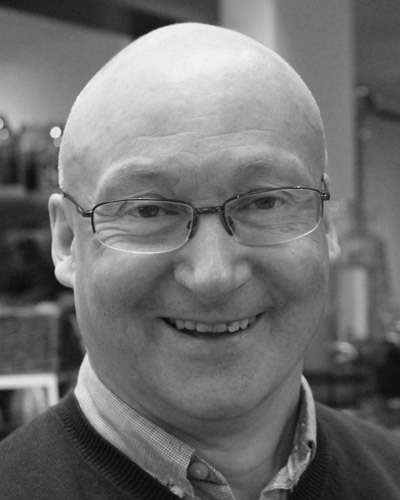 John has been a member of NAPLIC since its inception (1985), longstanding committee member and was the Chair from 2003 to 2013. 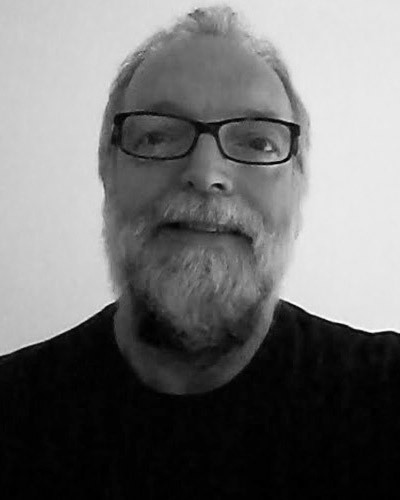 John’s Career in the field of SEN/SLCN/DLD since 1978 which has included being a TA, teacher, headteacher, I CAN professional advisor, school improvement partner, registered intermediary, University of Birmingham distance learning tutor and SEN consultant. John’s current roles include Chair of the Communication Consortium, specialist tribunal member re SEN and Disability and secondary school governor. Christina studied speech and language therapy as a mature student at City University whilst raising 3 boys. She has always worked for the NHS provider in Wiltshire; 21 years but at least 5 different providers. She also worked part time as a clinical tutor on the post graduate course at City University for 4 years. She has been part of the senior team in Wiltshire for over 10 years. Having been lead for SLI, Hearing impairment and Fluency she now job shares Team Lead for Practice Education, whilst continuing her specialist SLT role. She has been a member of NAPLIC since 1999 and on the committee for a large chunk of this time. 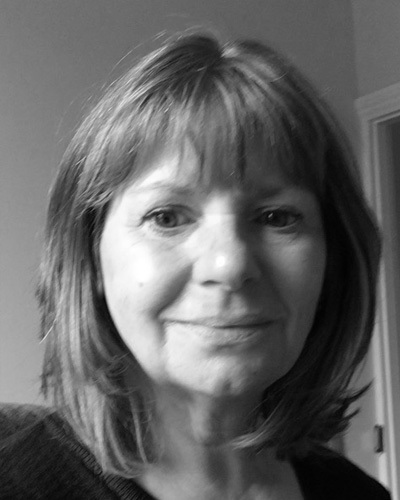 Kath worked for 20 years as a specialist teacher and Co-ordinator of a team of specialist teachers, speech and language therapists and specialist SSAs supporting schools and settings in Blacburn with Darwen in Lancashire working with children and young people with DLD and SLCN. 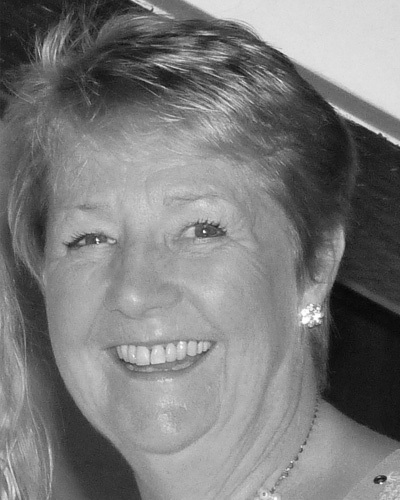 Kath has been a committee member of Naplic for over 14 years. 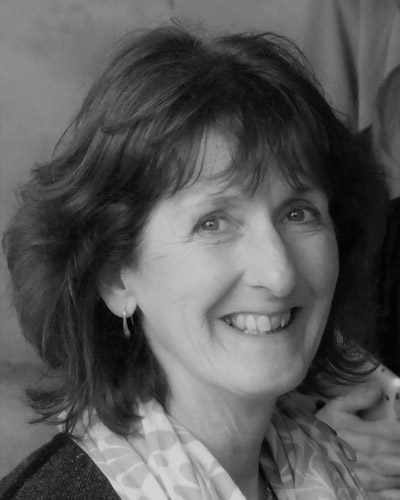 She is the founder and chair of the North West Network Speech and Language which is a network of SLTs, specialist teachers and other professionals working with DLD and SLCN. Virginia taught in specialist centres for 16 years before working as Advisory Teacher for SLCN across Surrey. Much of this work involved training of both teachers and teaching assistants and included work with Surrey’s ECAT project. Now retired Virginia has done some independent work involving training, advice and work with individual pupils. She is also involved in accreditation work for the Scheme for Schools. Sarah Earl originally trained for teaching KS2 in Psychology and Education with London University. During her years in teaching KS1-3 (in specialist facilities and mainstream) in Sussex she has increased her focus on SEN, particularly SLCN, Dyslexia and Dycalculia. She now works on a freelance basis training teachers and carrying out exam access assessments. Sarah joined the committee three years ago. She regularly represents NAPLIC on the Communication Trust’s Communication Consortium and contributes the reviews of recent government publications and other articles relating to current issues to the newsletters. Carolyn Gelenter initially trained as an Early Childhood teacher (0-8 years) and has taught across the primary age range.She works as an advisory teacher for SLCN for Westminster LA, where together with the local NHS SaLT service, she developed a range of collaborative working models over the past 15 years. Carolyn is also a licensee for ICAN. 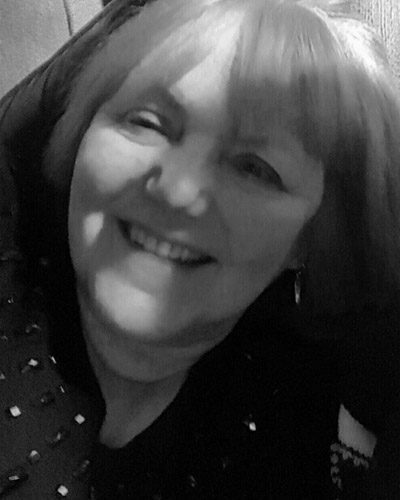 Trish Hicken has worked for Lincolnshire County Council for many years initially as a primary classroom teacher before specialising as a SENCO and then SLCN leading a speech and language unit. 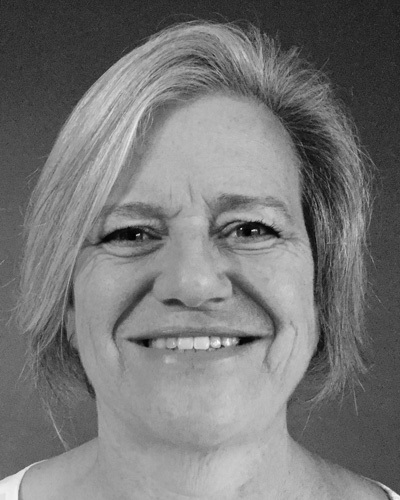 She has worked collaboratively with Speech and Language Therapists for 18 years and has been employed as a Specialist Language Teacher with the ECLIPS team since 2007, working with those aged 4-24. 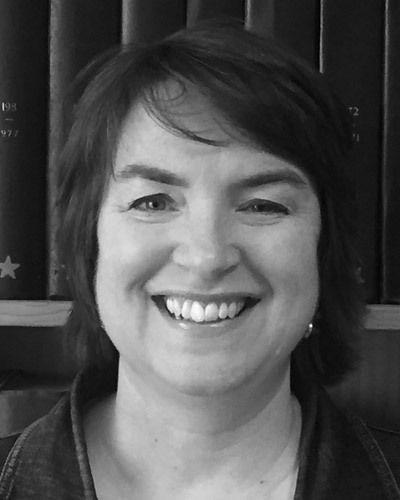 Trish is active on Twitter and Facebook and has particular interests in Developmental Language Disorder, Vocabulary and the links between SLCN and the Juvenile Justice System. 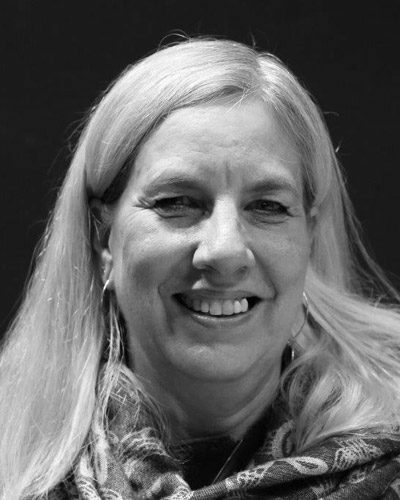 Cheryl started her teaching career as a secondary music specialist. The experience of teaching lower set GCSE groups, in particular, sparked an interest in understanding why some children and young people find it harder to learn than others. After many years of teaching across all key stages, and further study, she joined the centrally–based, Surrey County Council Learning and Language Support specialist teaching team in 2005.